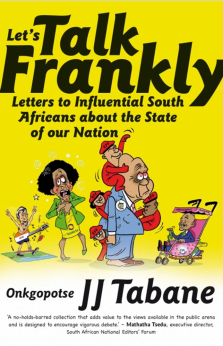 Julius Malema continues to be An Inconvenient Youth, as Fiona Forde’s apt title for her latest book on the ANCYL president suggests. He is back in the news; this time because of his statement that he will “establish a command team” to help opposition parties in Botswana topple the ruling party. Malema’s statement that Botswana is a “puppet of the imperialist United States” and that they “will establish a command team” to help opposition parties topple the ruling BDP has been received with mixed feelings. 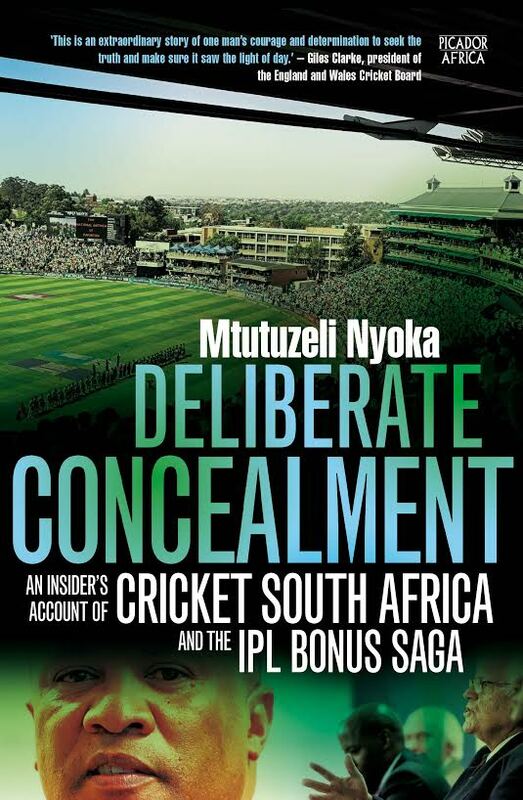 What is clear cut is, it has sent shivers down the spines of many Batswana. While others receive it with pomp and excitement, a greater majority I guess are apprehensive, not because of the possible results of the implementation of that execution, but rather the implications of the said statements may have on the two ruling parties and by extension their governments. Senior ANC sources have told Daily Maverick that the party is going ahead with formulating charges against ANC Youth League leader Julius Malema and some of his fellow leaders, including the league’s foul-mouthed spokesman Floyd Shivambu. Details of what these charges entail have not yet been revealed, and the charge sheets have apparently not been delivered to the league yet. In the year 2000 the World Health Organization estimated that 85% of fifteen-year-olds in Botswana would eventually die of AIDS. In Saturday is for Funerals we learn that won’t happen. Unity Dow and Max Essex tell the true story of lives ravaged by AIDS-of orphans, bereaved parents, and widows; of families who devote most Saturdays to the burial of relatives and friends. We witness the actions of community leaders, medical professionals, research scientists, and educators of all types to see how an unprecedented epidemic of death and destruction is being stopped in its tracks. The experiences of Botswana offer practical lessons along with the critical element of hope. Unity Dow is a judge of the Interim Constitutional Court of Kenya and the author of four novels. Max Essex is Lasker Professor of Health Sciences at Harvard University and has been involved in AIDS research from the earliest days of the U.S. epidemic in 1982.